Id Software on Monday made a big announcement for its modding community. 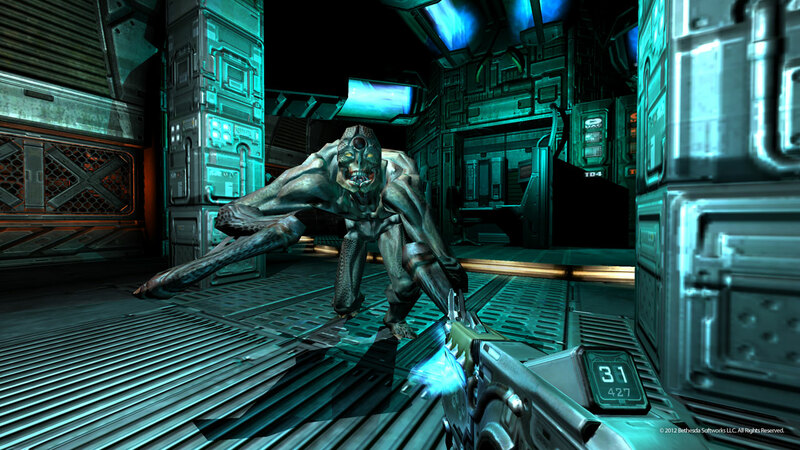 The GPL source code for the Doom 3 BFG Edition is now available on GitHub. If you played any of the Doom games, including many of its mods, this update is definitely for you. Even if you aren’t a modder or map maker, you can expect to benefit from this release as the modding community will of course gleefully snap this one up. Texture LOD bias added to menu options. Added option to force v-sync (instead of “smart v-sync”). Shadow casting projectiles added to menu options. Allow setting anti-aliasing up to 16x on Nvidia hardware. AMD/Intel cap is at 8x. Adjusted range of vertical sensitivity (allows you to lower sensitivity further than original implementation). Added option to disable checkpoints. Allow left/right to enter resolution menu. Variable FOV settings options were added into the main menu. Fixed blood splatter effects break after reloading save game. Fixed broken view nodal code that allowed players to see through the world by backing into a wall and looking up. Fixed weapon impact effects break after using the artifact (heart). Fixed leaderboards to work across languages. 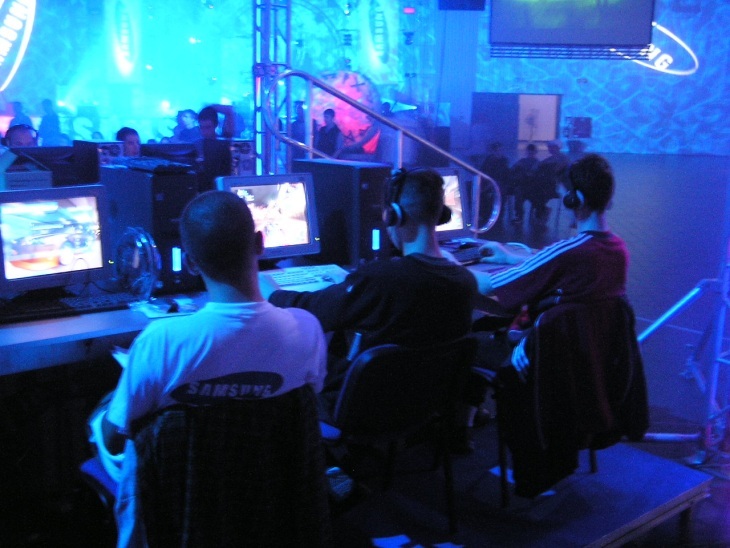 Doom 3 was first released for Windows in August 2004, but the expanded and improved BFG Edition followed last month for the PC, PlayStation 3, and Xbox 360. The BFG Edition enhances the graphics, improves the sound with more horror effects, adds a checkpoint save system, and even includes support for 3D displays and HMDs. It also includes copies of the original Doom a fourth episode add-on, Thy Flesh Consumed, and Doom 2 with the new episode, No Rest For The Living. In short, it’s worth playing just for the trip down memory lane.